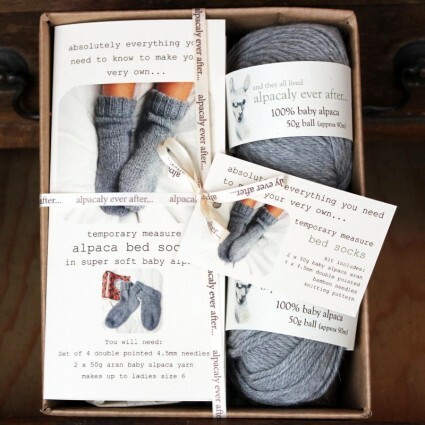 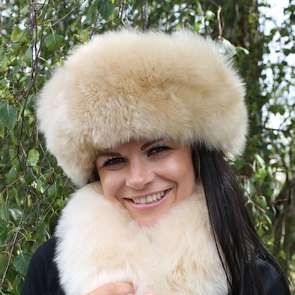 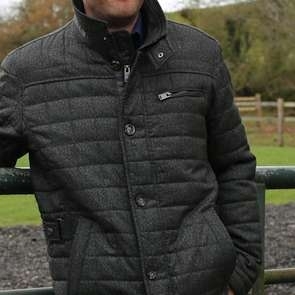 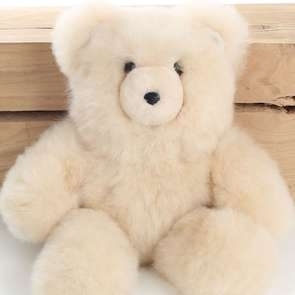 Alpaca is one of the finest fibres in the world. 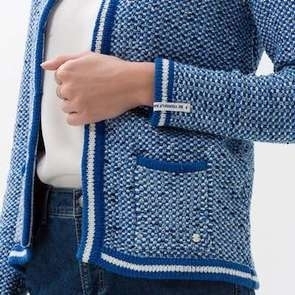 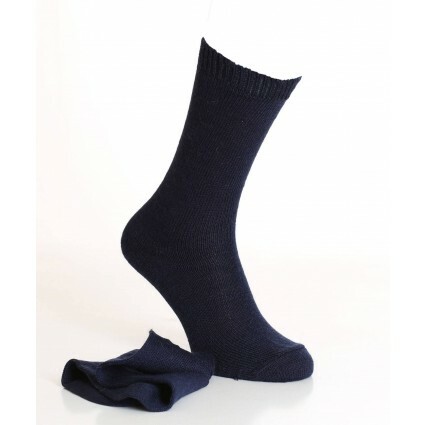 It’s perfect for making clothing and accessories due to its many special properties and health benefits. 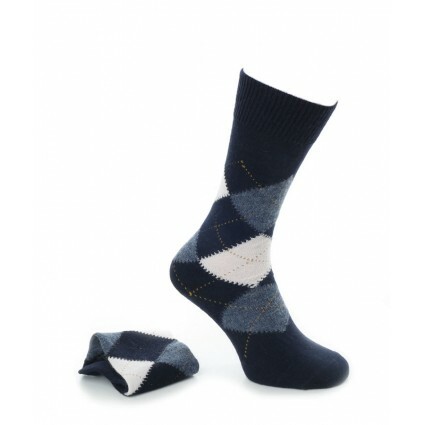 Step out in style and you can be confident that our socks will not disappoint. 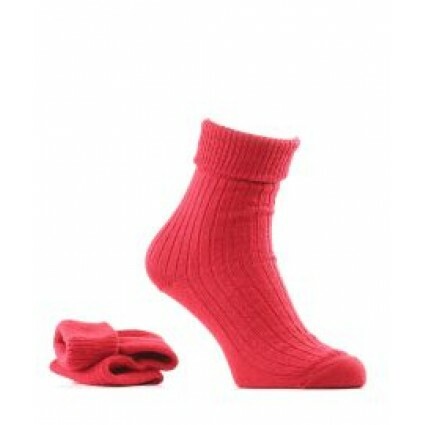 Once worn you’ll never wear anything else on your feet. 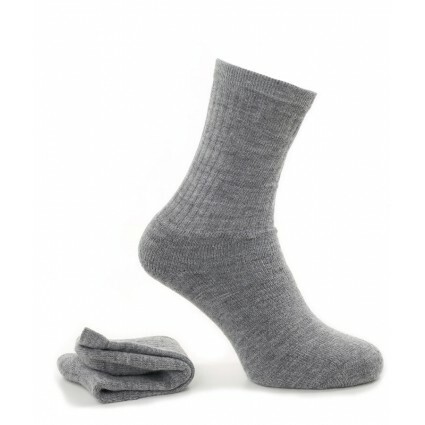 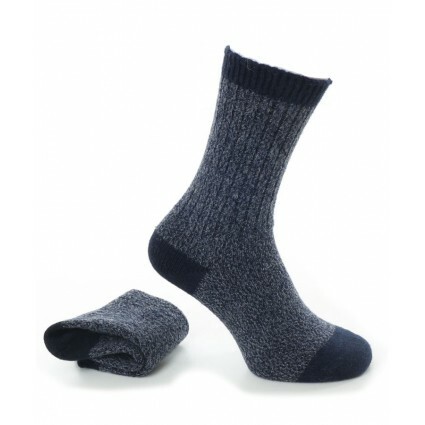 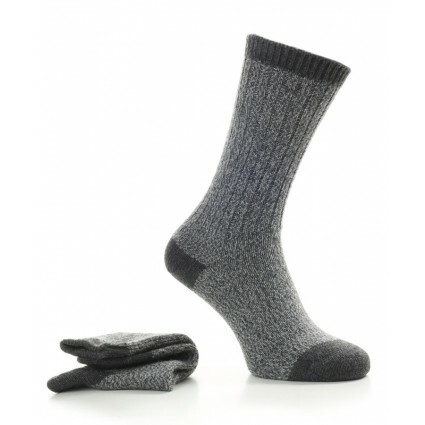 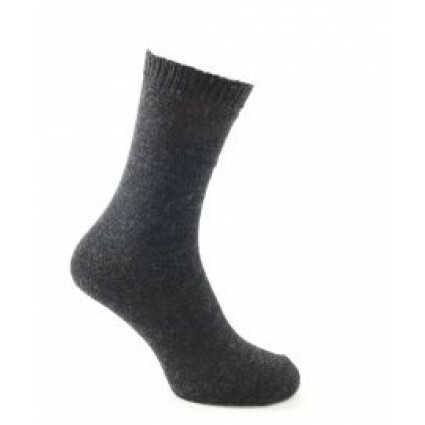 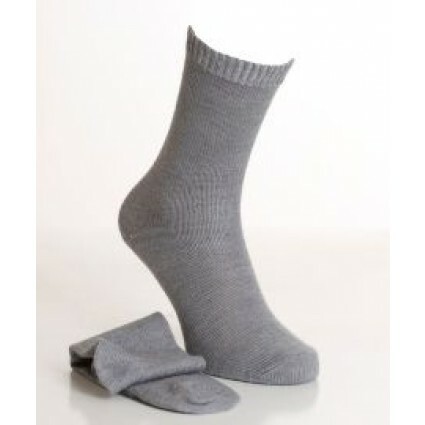 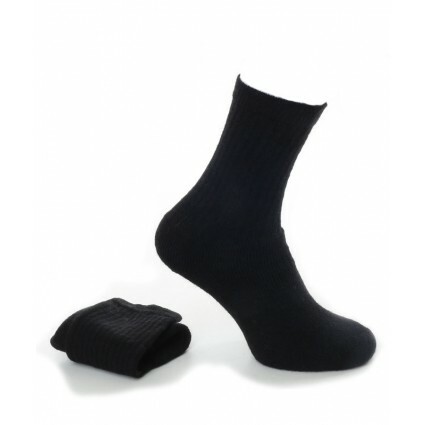 Our men’s and ladies alpaca socks are super soft and super durable, odour repellent and even wick away moisture keeping your feet dry and fresh all day long. 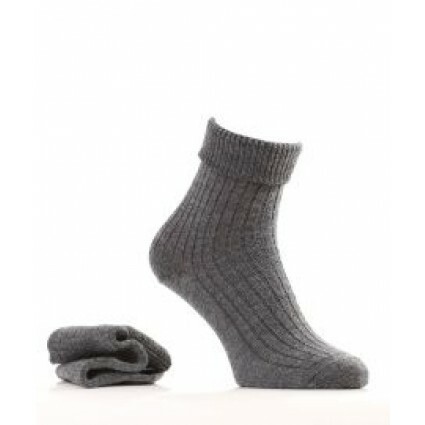 Discover walking and boot socks, smart socks, casual socks fun, and novelty socks. 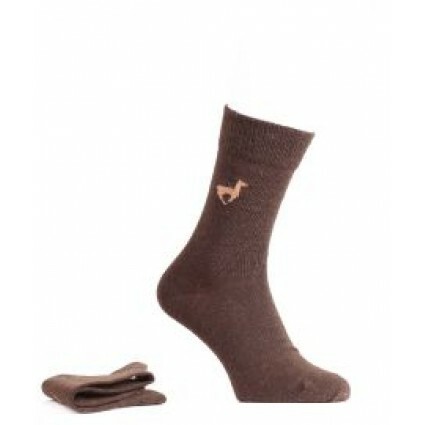 We even have on-trend alpaca leg warmers. 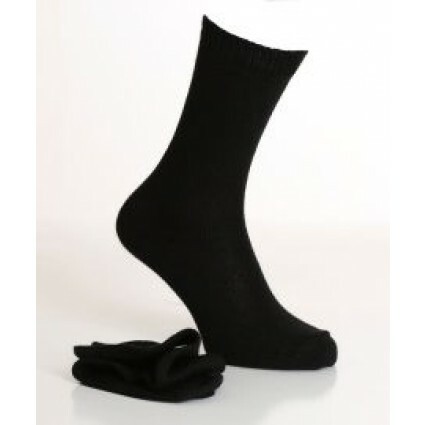 Socks for every occasion.